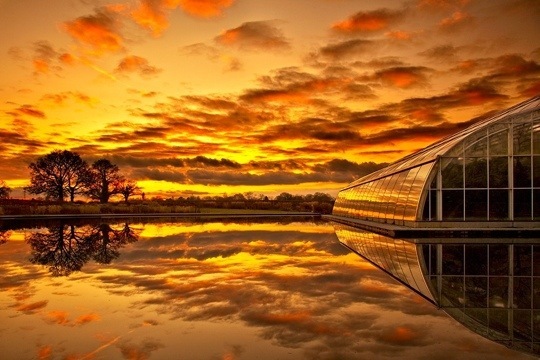 This entry was posted in garden, photography and tagged glasshouse, lake, photography, reflections, RHS, Royal Horticultural Society, sunset, Surrey, Wisley by Rachael. Bookmark the permalink. I LOVE this one Rachael, it is one that I wish I had been there too! So peaceful and such gorgeous colours and the reflection is just perfect. Thank you, Gracie. The glasshouse is called the Millennium Glasshouse. Thanks. Almost straight out of camera. Just a tweak of white balance and levels.